Udocx is solution by Fenestrae. 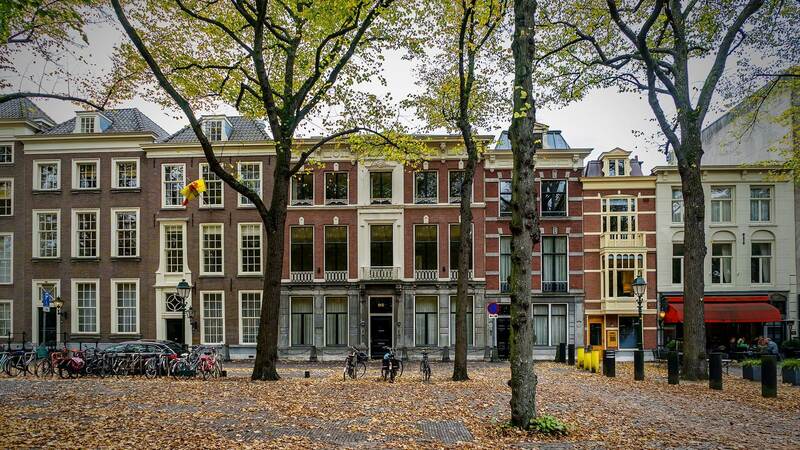 Fenestrae’s headquarters are located in the heart of the city center of The Hague with historic landmarks just around the corner, and city life just outside the door. The office is situated near great restaurants and is easy to access with The Hague Central Station within walking distance.